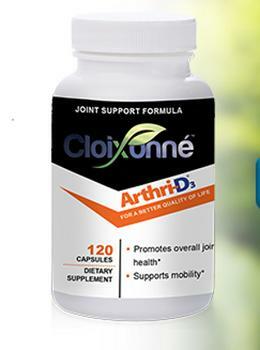 Arthri-D, LLC is recalling Lot#1701-092 (120-count ) of Arthri-D, a dietary supplement used for treatment of joint discomfort. No illnesses have been reported to date in connection with the product. The recalled product, which comes in a 225-cc, white plastic HDPE bottle marked with lot #1701-092 on the label and with a manufacturing date of March 2017, stamped on the side was sold nationwide through mail orders. Consumers with questions may contact the company at 978-992-0505.